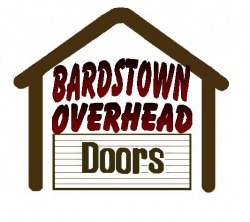 located in Bardstown, Ky, serving our customers since 1998.
residential, commercial, and industrial doors and operator systems. as well as counter shutters for new construction and existing homes. 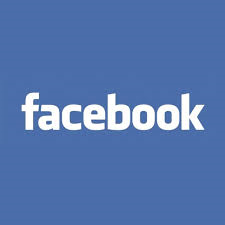 Please contact us for assistance with specifying questions or detailing any of our products. 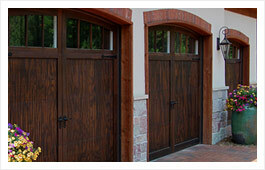 Our residential doors are tough dependable long-lasting. 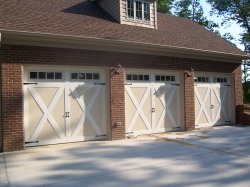 Garage doors can take up a significant part of your home’s exterior so its beauty and function are incredibly important. 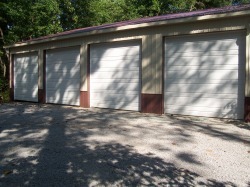 The primary purpose of having garage doors is to provide protection for your vehicles. We carry variety of different residential garage door panel styles to choose from. 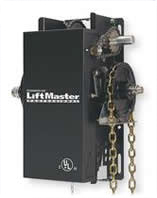 Commercial doors see alot of action, our line of tough, heavy duty commercial doors are built to withstand a higher volume of operation, so you can be sure they'll be around for a long time. Choose from our heavy-duty, rigid ribbed steel door, the durable micro-grooved door, the reinforced sandwich type door , the extra strong aluminum full view door, or the rigid rolling steel door. Several design colors and glazing options are available. 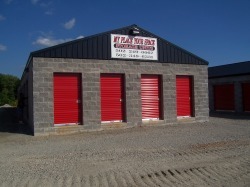 The roll-up doors for storage units has set the standard for economical and durable self-storage continuous sheet roll-up doors. 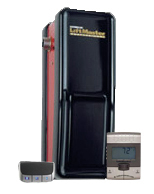 When combined with our optional “Tension Adjuster” becomes the simplest door to maintain, providing a long and useful working life. 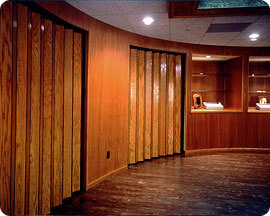 The roll-up doors has the same proven quality and durability as our entire line of rolling steel doors. This durability allows for mounting to wood, masonry, or steel jambs, making the extremely versatile, adding to its value. 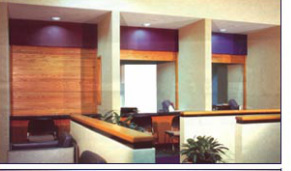 The exclusively handcrafted roll-up doors are the finest quality available in the industry. 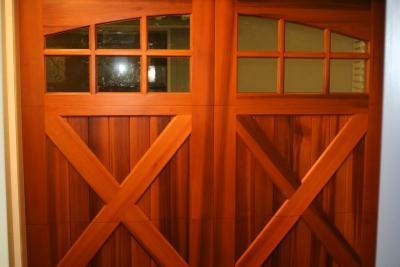 All material and woodmanship are selected so as to provide the best combination of durability and ease of operation. 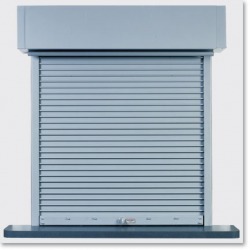 Rolling steel doors and shutters to exceptional standards of quality.Security and beauty blended with smooth, quiet and effortless operation, the counter shutter is a wonderfully refined, architecturally pleasing enclosure. 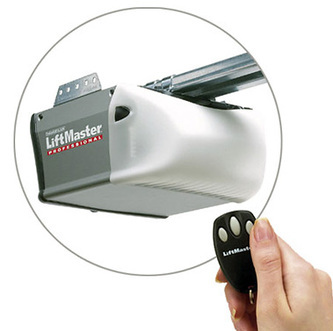 We carry & install Liftmaster garage door openers because they offer the best selection in performance, features, and durability – more so than any other opener brand.